Max Verstappen says Renault’s pledge to produce an all-new Formula 1 engine next year that can close the gap to Mercedes and Ferrari is “the same old song”. 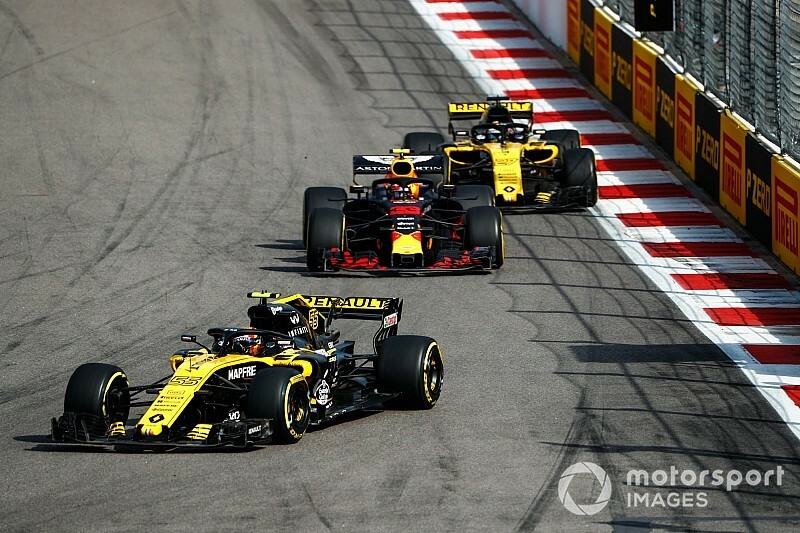 As reported by Motorsport.com, Renault boss Cyril Abiteboul believes his company has been collateral damage in the arms race between Mercedes and Ferrari in F1 this season. He said Renault will bring a new engine design next season as it bids to eliminate its deficit, having trailed Mercedes since the V6 turbo-hybrid era began in 2014. 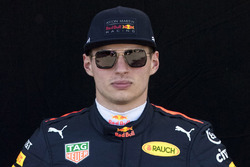 Verstappen’s Red Bull team is switching from Renault to Honda next year and the Dutchman has grown increasingly frustrated by reliability problems and performance limitations this season. Asked about Renault preparing a complete new engine next year, Verstappen said: “They had one last year as well I think. "[Catching Mercedes and Ferrari] was the idea four years ago as well. And three years ago as well. And two years ago as well. It’s always the same old song. Verstappen’s teammate Daniel Ricciardo is leaving Red Bull to join Renault's works team in 2019. He made that decision when Renault had established itself as the fourth-best team on the grid this season. 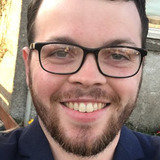 However, a lack of development on the chassis and engine side means it has struggling to hold onto fourth in the championship and has been overhauled on pure pace by its midfield rivals. 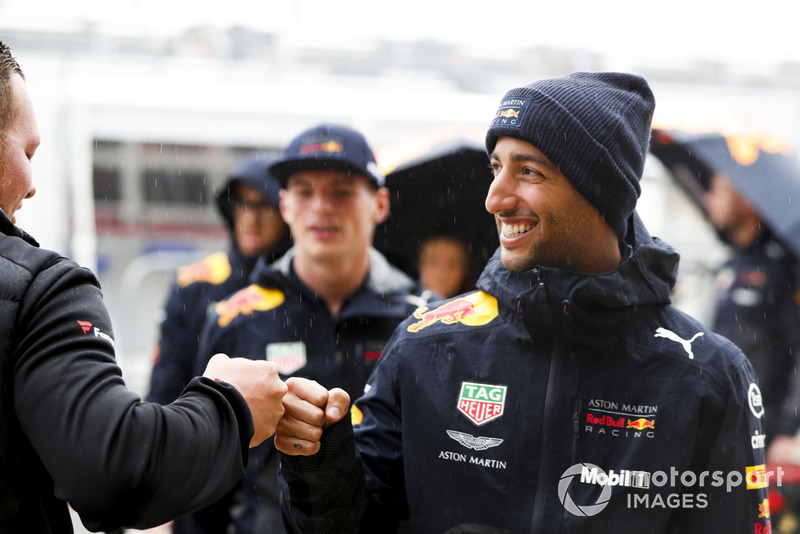 Asked by Motorsport.com about that performance drop-off and talk of an all-new engine for next year, Ricciardo said: “When I signed, I knew that there was work ahead but I know that they’re putting a lot of effort into making things better and expanding a lot of departments and trying to make ’19 stronger and ’20 and whatever. “Yeah, the way the last few races have been this year…it would be nice to see them improve every race but I honestly don’t look into it too much yet. “I think ’19 is a new car and it’s going to be a fresh start again, so I’m not spending too much energy on that at the moment.